For hundreds of years, lightweight India Silks have been known for their vivid colors and for their washability and durability. So what is Crinkle Silk? Crinkling is an ancient hand-method of texturizing the silk fabric to create brief, fine, and thin all-over crease lines. Now combine these two ideas, and you come up with Crinkle Silk, a hand-softened silk with a distinctive smooth-and-washed look and feel. Season after season, modern versions of crinkled silk have become a staple in top-notch, designer menswear collections. 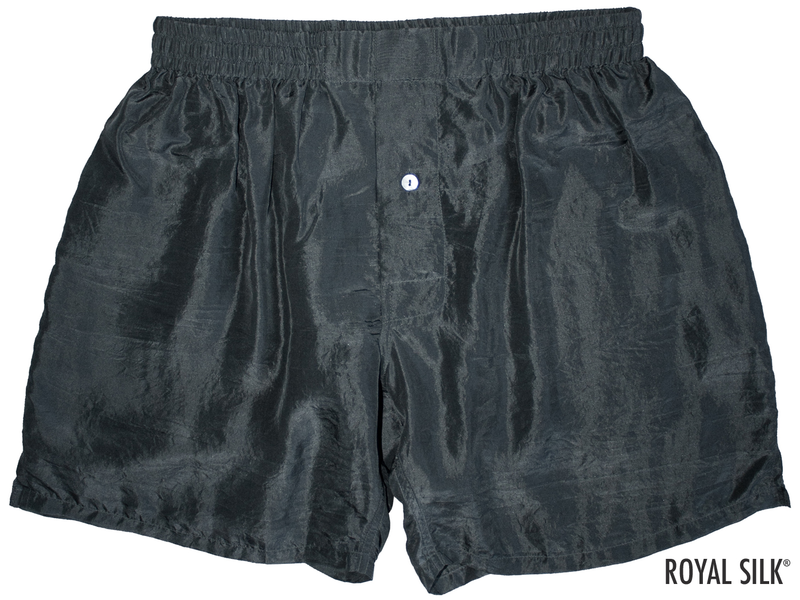 And that�s the inspiration for our solid color Crinkle Silk men�s boxers by Royal Silk. Full cut lengths, 16.5"-17.75" for sizes S-3XL. Inseam about 5.5" for all sizes. Three-panel construction. Hand wash or dry clean. 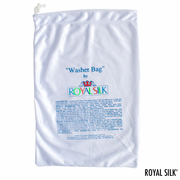 Or safely machine wash with our exclusive Washer Bag for silks, purchased separately. Sizes S (30-32"), M (33-34"), L (35-36"), XL (37-38"), 2XL (39-40"), and 3XL (41-42"). Buy three for $87.00, two for $63, or $33.50 each.